Our office meets the most rigorous standards of infection control advocated by the U.S. Centers of Disease Control, OSHA (Occupational Safety and Health Administration) and the American Dental Association. For your protection, we are a latex free practice. We want you to have a comfortable experience. We understand that patients can have anxiety when it comes to their dental treatment. 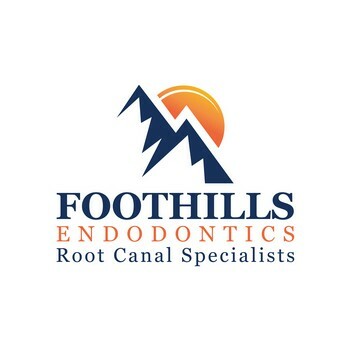 Our friendly doctors and staff will take the time to explain the procedure to you to make you feel comfortable. For some patients, the doctors may prescibe an anti-anxiety medication before your treatment appointment to make your treatment anxiety- free. Dental microscopes- The doctors use a surgical microscope for all endodontic and surgical procedures. 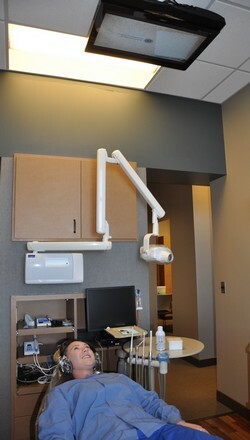 Magnification allows us to visualize small details such as extra root canals and fractures. TDO- Our secure computer system helps with convenience.